Sainsbury's and Asda say that both businesses strongly disagree with the CMA's Provisional Findings. 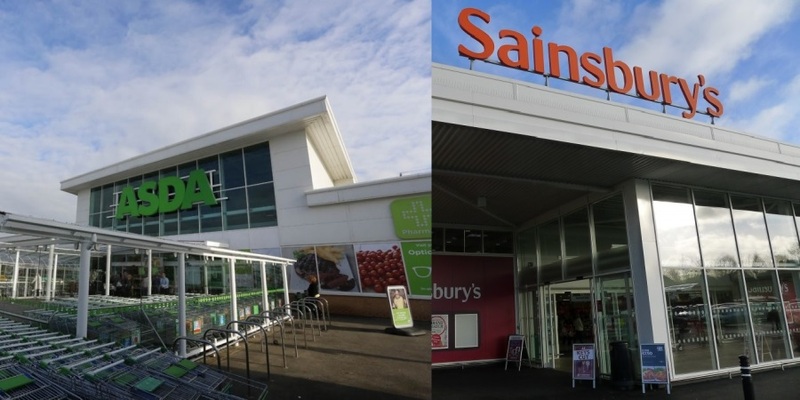 The Competition and Markets Authority (CMA) has released an ‘Issues Statement’ about the key areas it expects to closely examine regarding the Sainsbury’s/Asda merge. The statement confirms that the investigation will now include Aldi and Lidl. The CMA says it will further assess whether the merger could lead to a worse outcome for shoppers through higher prices, a poorer shopping experience or reductions in the range or quality of products offered. The ‘Issues Statement’ released on 16th October 2018 outlines the key areas the CMA expects to closely examine, at both a local and national level – including groceries, bought both in-store and online. There had been previous speculation that the rapid growth of German discounters Aldi and Lidl might not be considered in the CMA’s review. However in its latest update, the CMA said it has broadened its scope to include Aldi and Lidl. The CMA said the level and impact of competition presented by newer or growing retailers – including Aldi and Lidl – will also be considered alongside these issues as well as whether the merger could make it easier for supermarkets to align their commercial decision-making, leading to less vigorous competition. In addition, the CMA will examine any potential efficiencies that might result from the merger and whether such savings might be passed on to shoppers. Stuart McIntosh, chair of the independent inquiry group carrying out the in-depth investigation, said: “Millions of people shop at Asda and Sainsbury’s every week, so it is essential we carry out a thorough investigation into their proposed merger. “Our job is to find out whether the merger will result in people paying more or being faced with less choice or a poorer quality shopping experience. The CMA expects to gather a wide range of evidence to explore these issues, which will include surveying Asda and Sainsbury’s shoppers – both in store and online – and drivers who fill up their tanks at either company’s petrol stations. 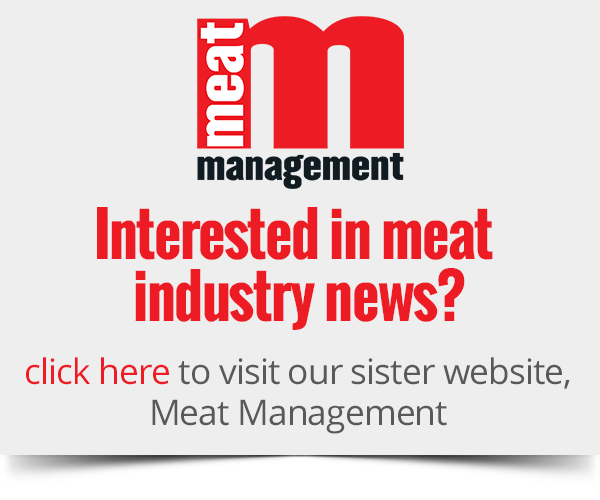 It will also be closely assessing extensive internal information from Sainsbury’s and Asda, and seeking the views of rival retailers and suppliers. Members of the public can find out how to respond on the Sainsbury’s / Asda page of the CMA website, which also gives further detail on the investigation. Responses to the ‘Issues Statement’ must be made in writing by 30th October and should focus on the areas outlined in the statement or any further ways in which the merger could affect competition in the markets that might be affected by the merger. The CMA expects to issue its provisional findings early next year, ahead of the statutory deadline for its final decision on 5th March 2019. To read the Issues Statement, click here.